Despite the uniqueness of the role played by the Chief Marketing Officer, researchers are only beginning to lend insight into this increasingly important position, leaving practitioners to their own devices. 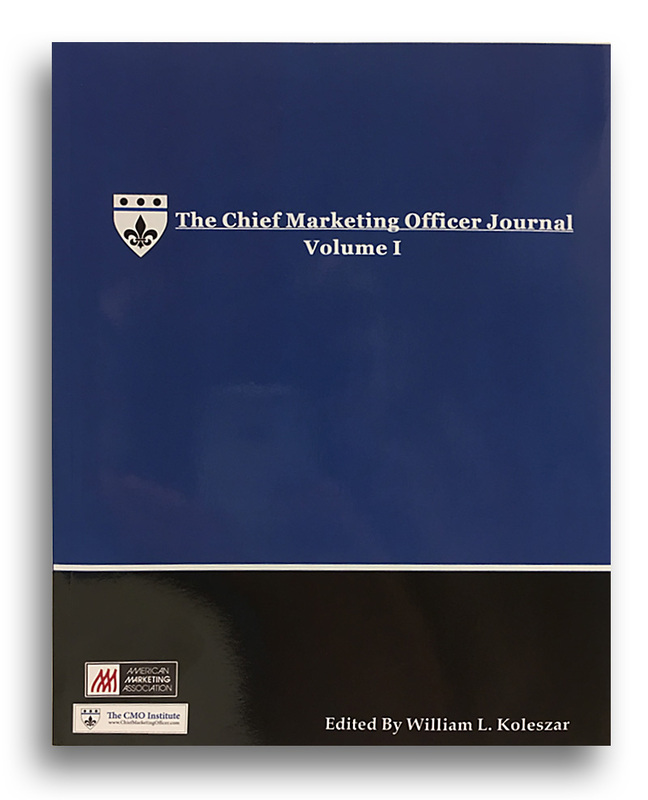 To help fill this void, The Chief Marketing Officer Journal was created to accelerate the pace of theory development and critical discussion concerning all aspects of executive leadership within the marketing discipline. Submissions are peer reviewed by a distinguished panel of experts and selected for inclusion in the journal based on the importance of their contribution to marketing discipline, clarity, and suitability. The result is exclusive research and content unavailable from any other source. Contributors for Volume I include: David Court (McKinsey & Company), Jo Ann Herold (CMO, The HoneyBaked Ham Company), Phil Kotler (Northwestern University), Sergio Zyman (Former CMO, The Coca Cola Company) and many more.